New Zealand Winegrowers and Sommeliers Australia are pleased to announce the five successful sommeliers chosen to participate in the 2019 New Zealand Wine Sommeliers Scholarship. Limited to just 20 attendees, the two day Sommit™ will be hosted in Hawke’s Bay by Master of Wine Stephen Wong and world renowned Master Sommelier Ronan Sayburn who attended the very first Sommit™ in 2016 as a guest. The events are a celebration of the lesser known aspects of New Zealand wine, with particular emphasis on the facets that resonate with the sommelier community and is just one part of an intensive programme of 11 days, including the International Sauvignon Blanc Celebration in Marlborough and the Chardonnay and Sparkling Wine symposium in Gisborne.  “We see the sommelier scholars as playing an important role in the on-premise growth of the New Zealand wine category in Australia, sharing personal discoveries from the experience with restaurant guests and the wider sommelier community. 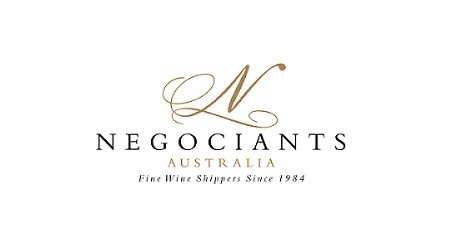 We are looking forward to welcoming the 2019 scholars across the ditch to explore the depth and breadth of our many wine regions and in turn creating the ultimate in-market ambassadors for New Zealand wine,” said New Zealand Winegrowers’ Manager – Australia, Natalie Grace. 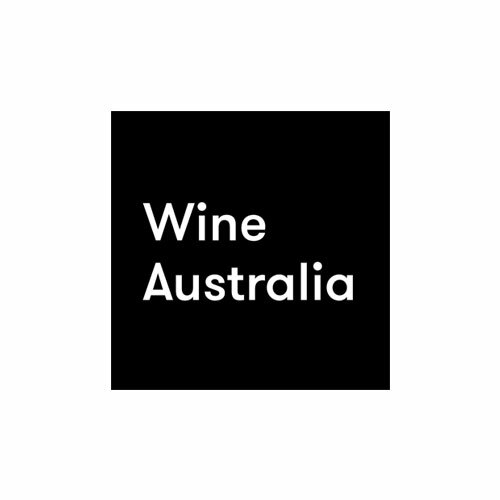 2019 marked the Australian introduction of the ‘One to Watch’ category celebrating the role young sommeliers play in the industry. Two places were offered in its first year to Bridget Raffal of Sixpenny and Stephanie Jacob of Supernormal who throughout the application process demonstrated the qualities essential to becoming future leaders in their profession. Visit https://www.nzwine.com/en/events/new-zealand/new-zealand-wine-sommit/ for more information on the Sommit™ scholarship process and programme.